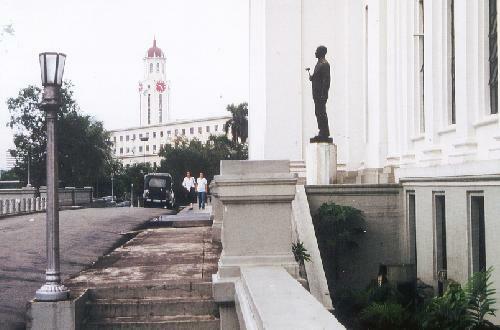 - Manila City Hall - View from the front of the National Museum. 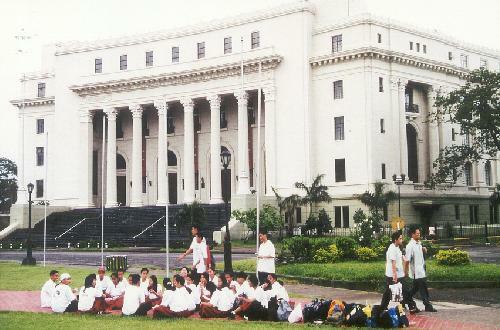 - Finance Building - Students take a break in front of the old Finance Building which is now part of the National Museum. Adjacent to Rizal Park. 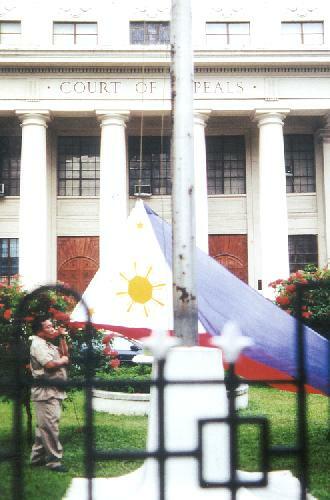 - Court of Appeals - A few blocks from Rizal Park are the federal courthouses. 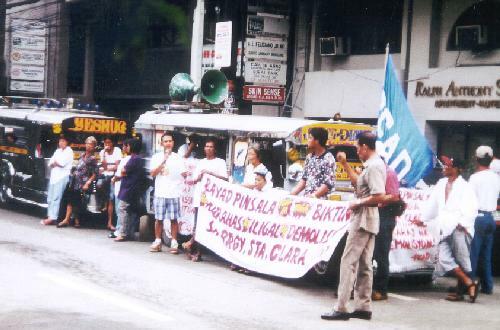 - Jeepney Protest - "People Power" and jeepneys are still going strong in Metro Manila.